Spring is in the air and the Rocky Crew is busy organizing gear, stocking food, and getting ready for our first trip of the season. As summer approaches, the frequency of calls and emails increase as the last minute travel planners are scouring the web for the ultimate family adventure. Here is a quick update for our potential guests and all our friends and past customers that continue to recommend our small group river trips through Idaho’s Wilderness. 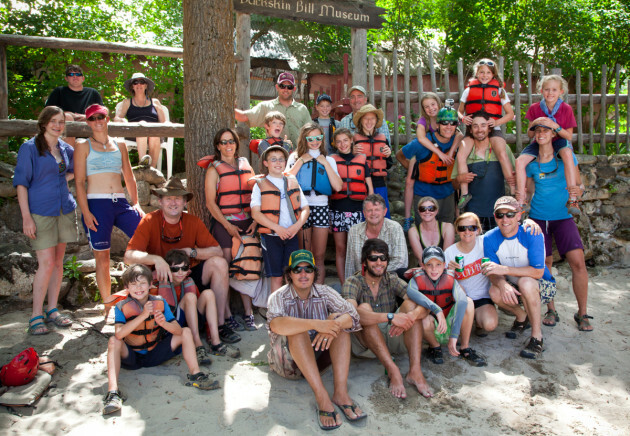 Thanks to our loyal guests, great guides and amazing food, our trips consistently sell out year after year. Due to Rocky’s reputation for great guides and amazing trips, our Middle Fork trips are sold out through July 30th. Act quickly… Rocky’s Peak Season Middle Fork Trip on August 2-7th only has a few seats remaining. Sept 10-15 : Only a few seats left, call now! The combination of Sawtooth Adventure Company’s reputation for offering the best family adventure available mixed with Rocky’s tradition of great guides and amazing food has our Wild & Scenic Salmon trips in high demand. 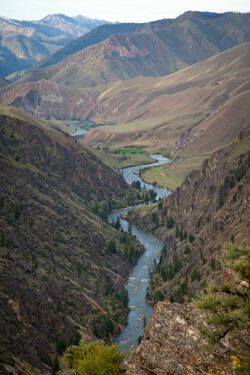 This trip is perfect for families looking to escape and reconnect with their family & friends as they retrace Lewis & Clark’s footsteps on Idaho’s famous Wild & Scenic Salmon River of No Return. Private Small Group Trips are available before July 5th and after August 11th. We offer private trips for groups of 6 or more. Give us a call or Contact us for details.